With more than 25 years of water care experience, Pro Water Treatment has the expertise to handle both residential and commercial water treatment. We offer multiple levels of water testing through a state-certified independent water laboratory, and provide our customers with detailed reports and consultation to support them in making an educated decision on what they need to improve on the quality of their water. 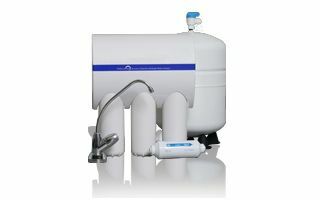 Whether you want a completely new WaterCare system installed, or if you simply need repairs, filter changes, or regular salt delivery for your existing system, Pro Water Treatment is able to give you quick, reliable service for a reasonable price. Plus all our work is guaranteed! 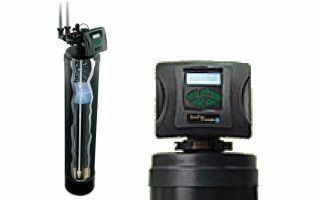 Water Softeners remove calcium & magnesium in water. The Ion Pro, the "natural" solution for removing iron and sulfur. 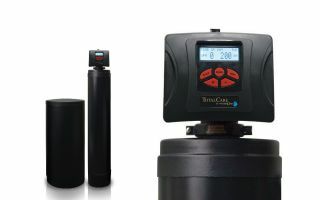 A water purification technology specifically for drinking water. 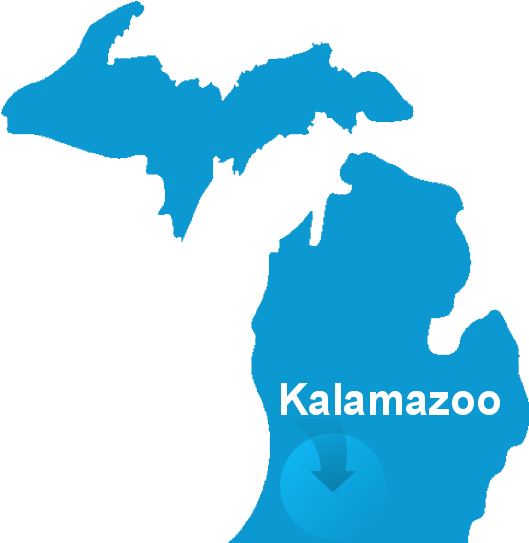 Pro Water Treatment is locally owned and operated, and currently serves the communities of southwest Michigan, including (but not limited to) Kalamazoo, Portage, Allegan, Otsego, and Plainwell. We guarantee and stand behind our work; our business depends on repeat customers (and we have many! ), so we want to make every customer a happy customer. Contact us today!